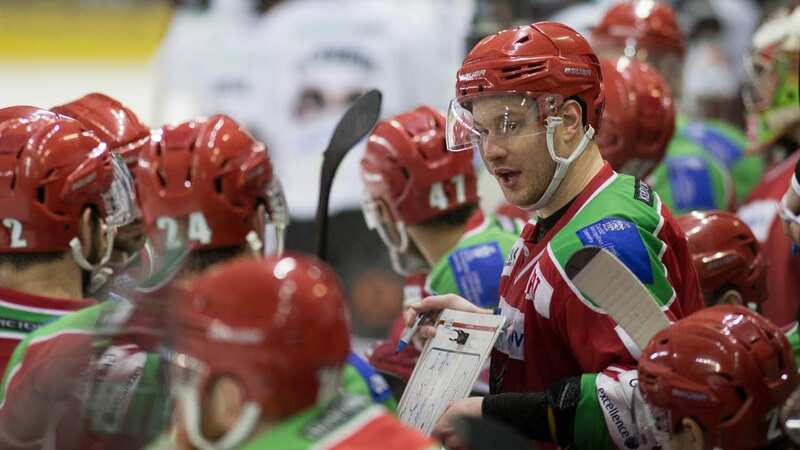 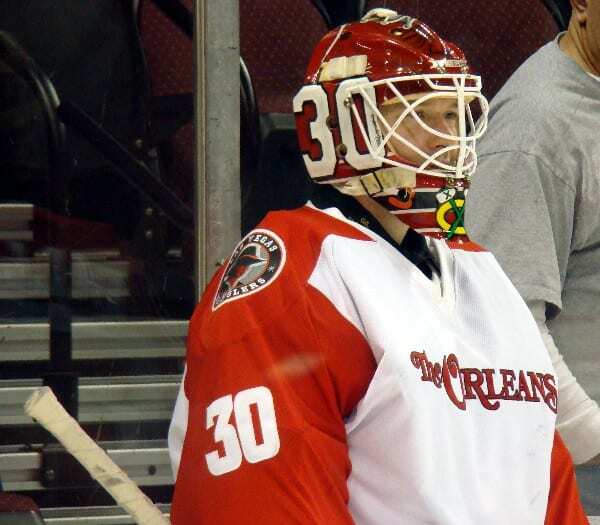 IceTime TV’s John Donovan speaks with Cardiff Devils’ Player/Coach Andrew Lord ahead of this weekend’s Elite League play-off finals event at Nottingham. 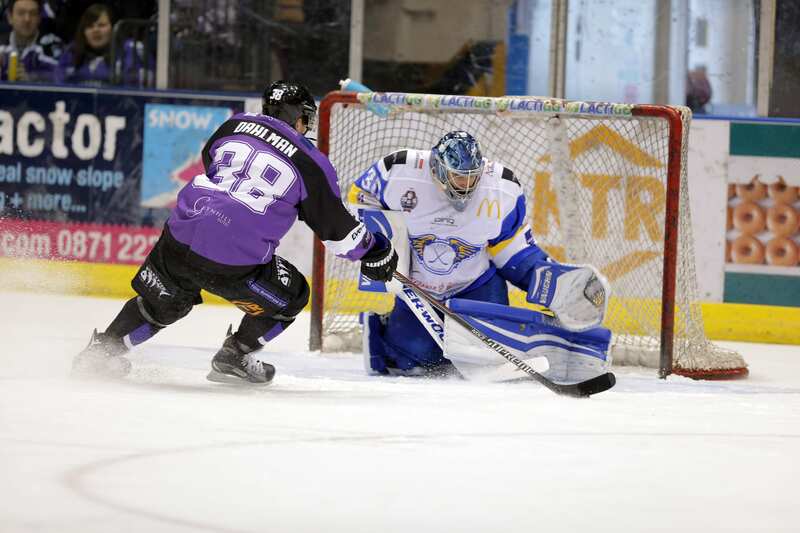 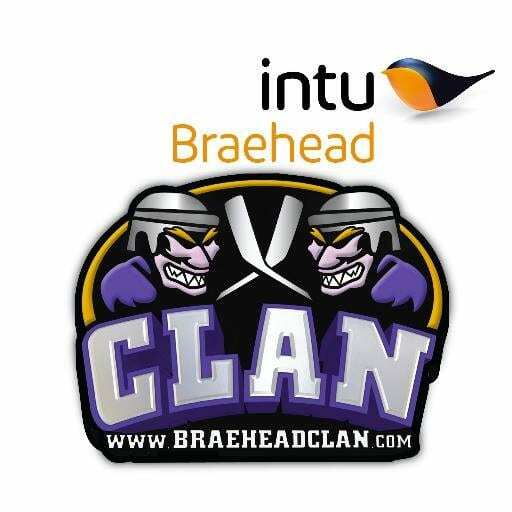 Highlights from the Elite League play-off game between Braehead Clan and Fife Flyer on Sunday, 27th March. 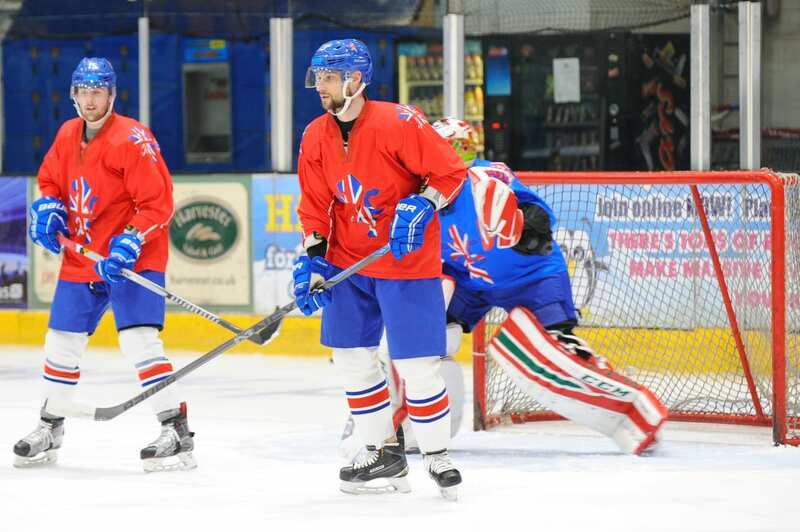 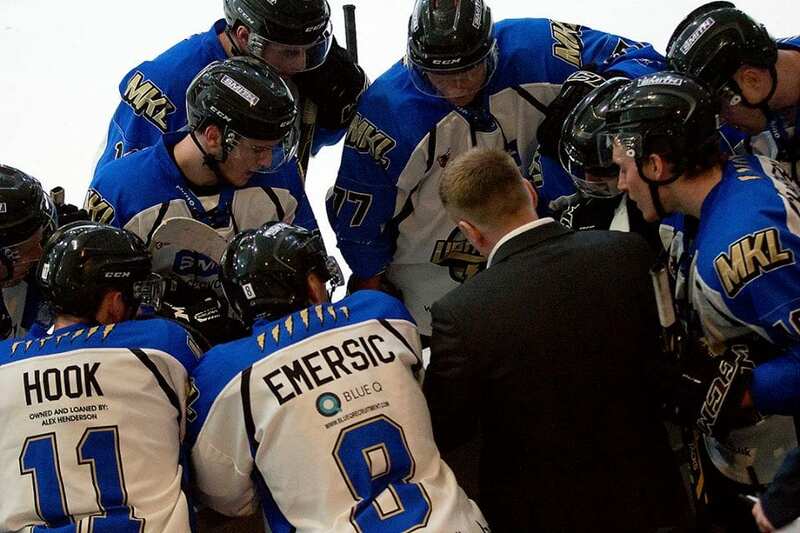 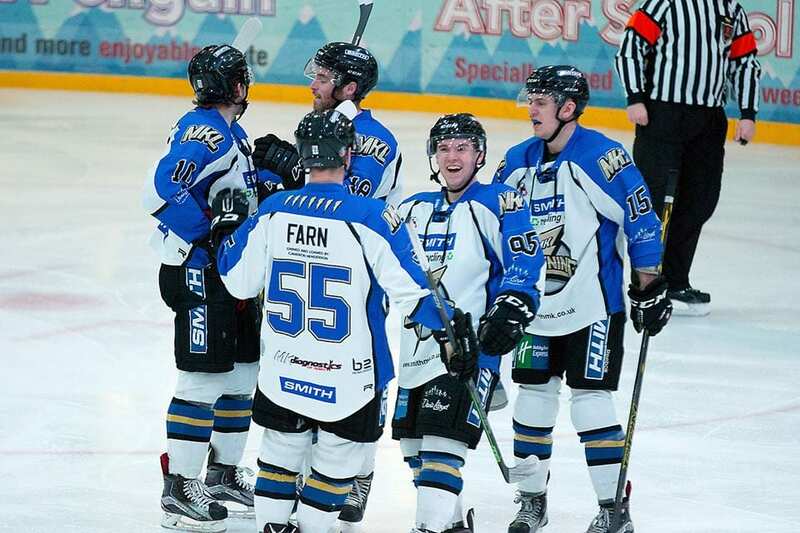 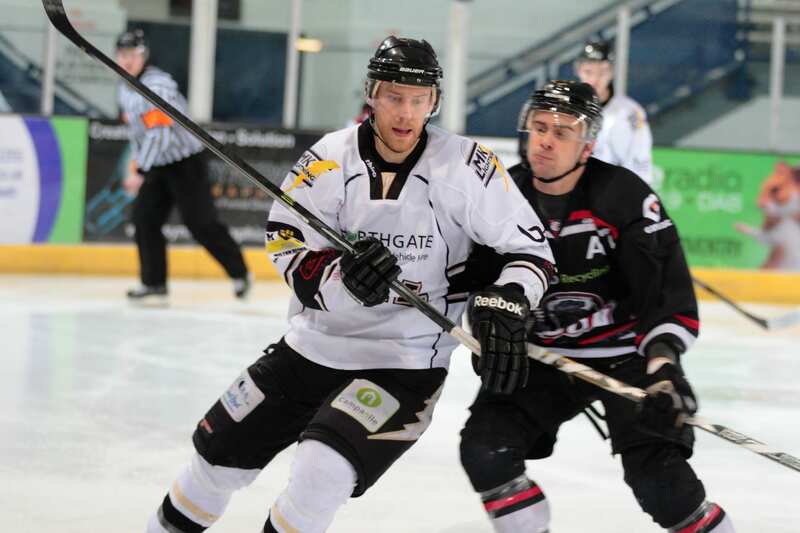 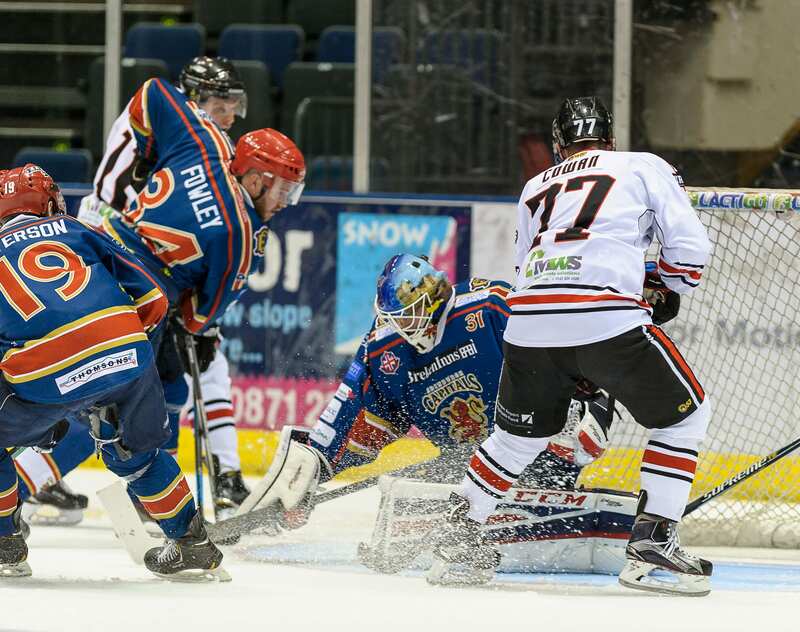 Highlights from the NIHL1 North game between Blackburn Hawks and Solihull Barons on Sunday, 27th March.